each one in poly bag,100pcs/carton. 3. Resonable price, excellent quality,delivery soon,good service. 4. this is our new product and now is become our fist product. 5. We are looking forward to cooperating with you and your company . 6. if you want ,pls let us know the parameters . Not leak oil,Our paint is passed ROHS test. 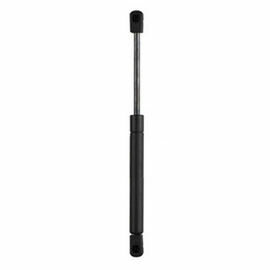 When the gas spring is up and down,it's soomth operation without noise. Packing Standard export packing or as the request. Shipment We can accept your appointed forwrder.